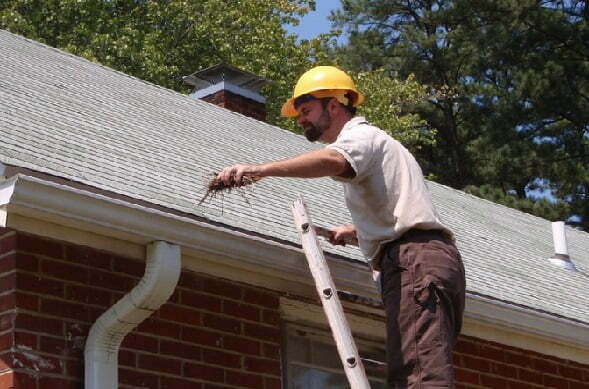 One of the best, fastest ways to clear a clogged gutter is to use a high-pressure cleaning service. In conjunction with a gutter vac, high-pressure cleaning is a safe, effective way to clear your gutters of debris. The use of high-pressure technologies relies on environmentally-sound practices and efficiency. The tools and techniques are used only on tough, resistant problem areas, to avoid damaging the structure or the gutters themselves. Our team brings years of experience to the table, ensuring only the best gutter vac and high-pressure cleaning possible. We work with all of the right equipment, including safety harness kits. We have all the appropriate certifications and training, as well as the requisite insurance. Naturally, we adhere to all Australian and international standard for work safety. Check out our online booking form and schedule an appointment with us! We will provide an obligation-free quote on our services, based on initial inspection and estimates on the amount of work that needs to be done.